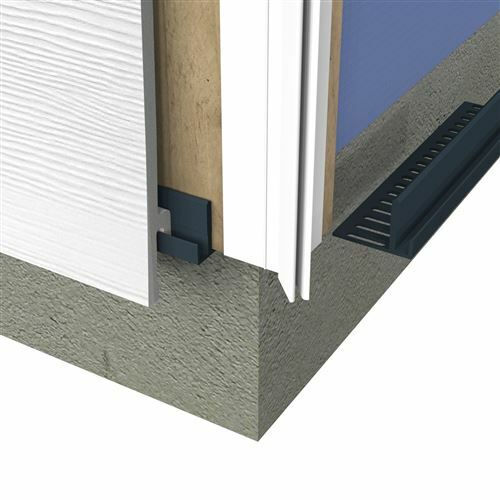 These 3 Meter 25mm Vented starter trims are used When fitting cladding as it is very important to ensure that adequate ventilation is acheived to reduce the heat build up. 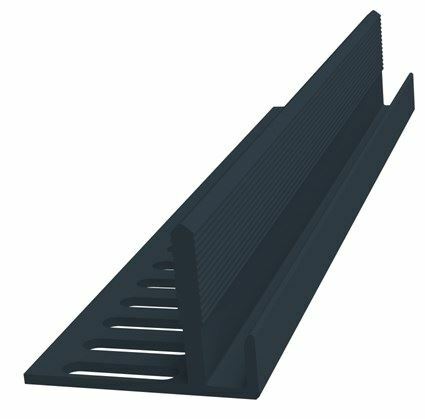 The vented starter features a standard grey vent trim with a 25mm air gap to allow ventilation at the back of the cladding boards. When fitted the trim can not be seen, the lip on the cladding locks into the trim.which results in a hidden start trim where fixings are not visable.